Introducing the newest addition to our collection of modern furniture, coming straight from the Glendale Collection, this beautiful White Glendale Stool. A small feature that you can add to any room in your home for a modern and classy touch. 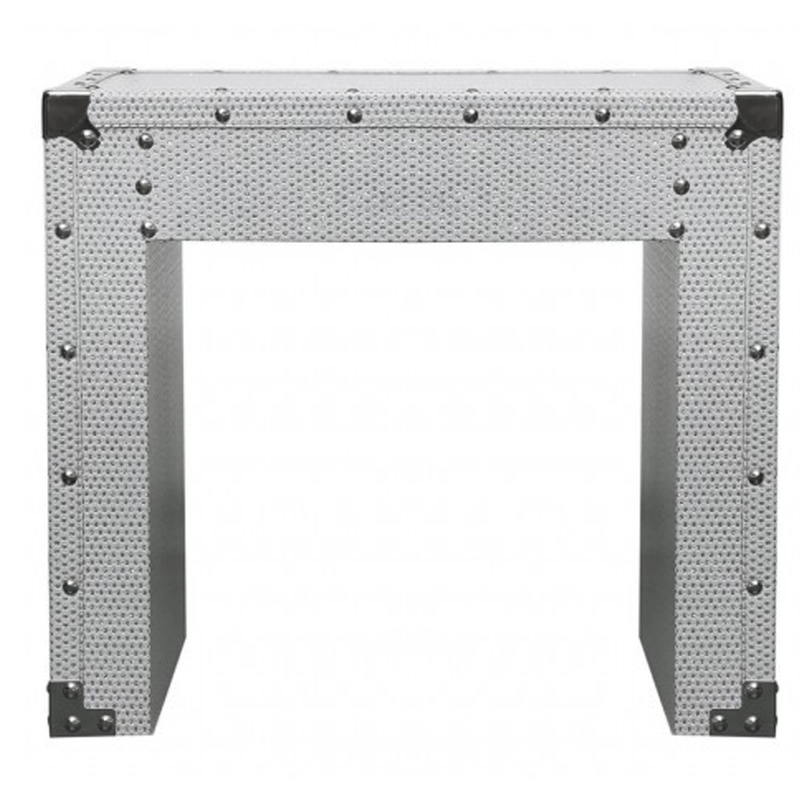 With a glitter design and complete in a white colour this stool will become a focal point of any room in your home.